When I interviewed the president of a big insurance firm, I didn’t realize that I’d strike a nerve so soon after our conversation began. This was years ago, but my recollection is powerful. I’d been gathering insights on how his company’s culture operated to prepare for a keynote presentation. The company was very successful. It had grown by leaps and bounds, with offices and customers in seven states since its beginning 30 years before. I interviewed team members at the company's headquarters and in far-flung offices throughout the region—most of whom had been with the company for 10 years or more. People felt their work culture was fragmented. Different business units had very different cultures. Headquarters had a different culture than offices in other states. People felt that the company needed to “get back to basics”—treating each other with trust and respect daily, then treating customers with that same trust and respect, in every interaction. Headquarters staff were united on one particular perception: the president was distant. He didn’t greet people or interact with team members like he used to. He seemed preoccupied or like he didn’t care. In my interview, the president asked what I had discovered so far. I shared people’s perceptions about the need for the culture to be refined, with similar values and behaviors across all offices. And I shared the perceptions of the headquarters staff: he was distant, preoccupied—like maybe he didn’t care anymore. 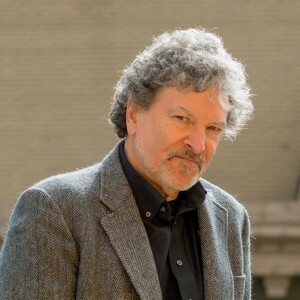 As I said in my recent article in this space, Dr. Peter Fuda, a respected authority on business and leadership transformation, says that "people act on their own conclusions." The president's team members didn’t understand why he didn’t engage—they just knew that he didn’t say hello, didn’t smile, didn’t look people in the eye, etc. They came to their own conclusion: he didn’t care about his people anymore. They acted on this conclusion as well. They said that the way the president interacted with others became the norm in their headquarters. People didn’t say hello or smile or look people in the eye. People insulated themselves, and it reduced trust and respect in their workplace. Their culture suffered for it. 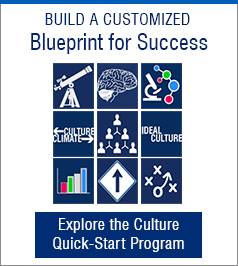 Culture drives everything that happens in your organizations, for better or worse. If your work culture is left to chance, it is unlikely that your culture will, by default, be purposeful, positive, and productive. The reality, though, is that when your work culture does demonstrate those three ‘Ps,' employees, leaders, supplies, and customers are treated with trust, respect, and dignity in every interaction. 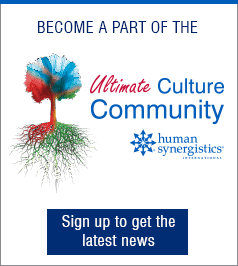 At Human Synergistics’ 3rd Annual Ultimate Culture Conference, a variety of speakers shared their insights and experiences on why culture matters, how to measure the quality of an organization’s work culture, and how to close culture gaps once they’re revealed. One of the presentations featured a legacy organization: The Episcopal Diocese of Chicago. 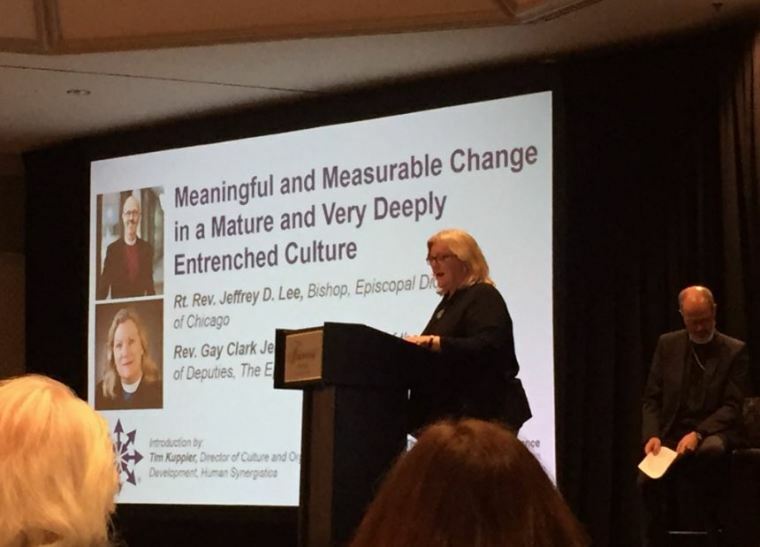 Bishop Jeffrey Lee and Reverend Gay Jennings described an entrenched organization that was losing relevance and parishioners (their customers)—similar to many organizations (not just houses of worship) today. The diocese gathered information about their current culture and their desired, or ideal, culture using Human Synergistics’ Organizational Culture Inventory® (OCI®).1, 2 This assessment gathers leaders’ and team members’ beliefs, throughout the organization, about what’s expected (that is, behavioral norms) as well as about the behaviors and norms that would serve the organization, its employees, and its customers more effectively. They also began educating leaders throughout the diocese and across the country to help leaders understand the need for proactive culture management. Rev. Jennings described one leadership development event that was held in Memphis. Being so close to FedEx’s main operation, they invited a FedEx manager in to talk to attendees about FedEx's unique culture and how their leaders invest time and energy in the quality of the work culture daily. That response was an epiphany for everyone in attendance. 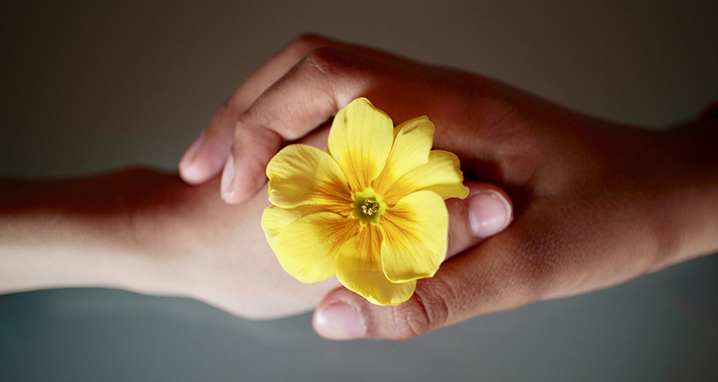 Every employee you have—no matter their role, no matter what you pay them—is a volunteer. Your employees choose to come to work. They may not choose to be fully engaged at work—for a variety of reasons. Great leaders reduce the distractions and eliminate the experiences that communicate to employees that they’re not valued, that they don’t matter. The insurance company president wasn’t proactively inspiring employee engagement and contribution. It doesn’t matter if you’re engaged in a brand-new startup, a long-standing (and maybe entrenched) mature organization, or anything in between. The only way to attract and retain talented, engaged, team leaders and team members is to create an environment that values them, creates mutual affiliation, and offers the opportunity to solve challenging problems. That is culture leadership. You’re going to be there anyway, right? You may as well craft a purposeful, positive, productive work culture.